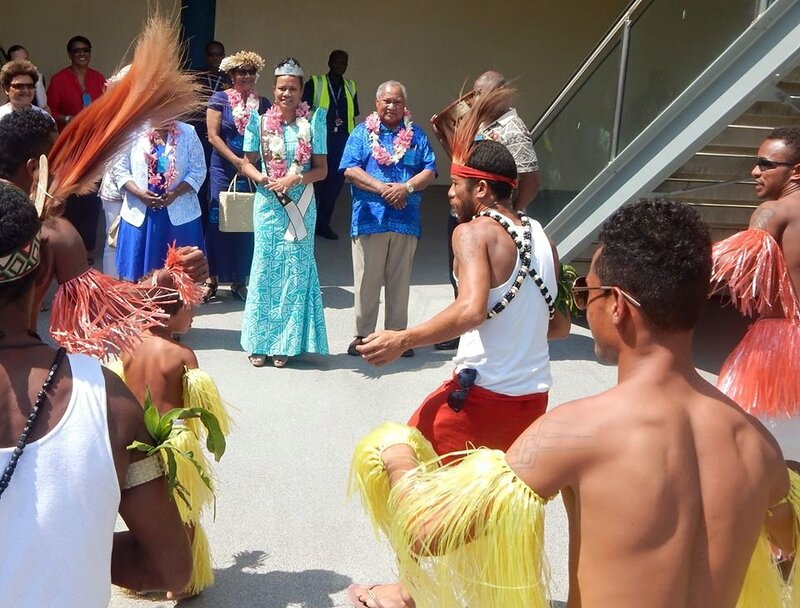 Central Governor, Kila Haoda was at the Jackson International Airport today to welcome Miss PNG Abigail Havora who returned as Miss Pacific Island 2015 following her recent crowning in the Cook Islands where the regional pageant was held. “On behalf of the Central people I stand a very happy man with your achievement. Not only have you done Central province proud but the people of Papua New Guinea as well and I congratulate you for your win,” says Governor Haoda. Governor Haoda also said that he has always been a proud supporter of what women do and Ms Havora’s win is a great win for all women in the country and certainly needs celebration. He concluded by wishing her all the best in her new role as an Ambassador for young women in the Pacific. The newly crowned Miss Pacific Islands 2015 firstly gave praise and thanks to the Heavenly Father for giving her the strength and the wisdom to make it that far and thanked everyone that has contributed towards her success in one way or another. “The whole team was great as we all worked together with one common mission and that was to win, and it was just an amazing experience. Honestly it was the team effort. The whole team contributed in one way or another to make it easier for me and I made it mine,” says Ms Havora. She said from this moving on she would like to be actively involved in helping young girls and women find their purpose in life, build on their confidence and start believing in themselves that they can achieve anything. 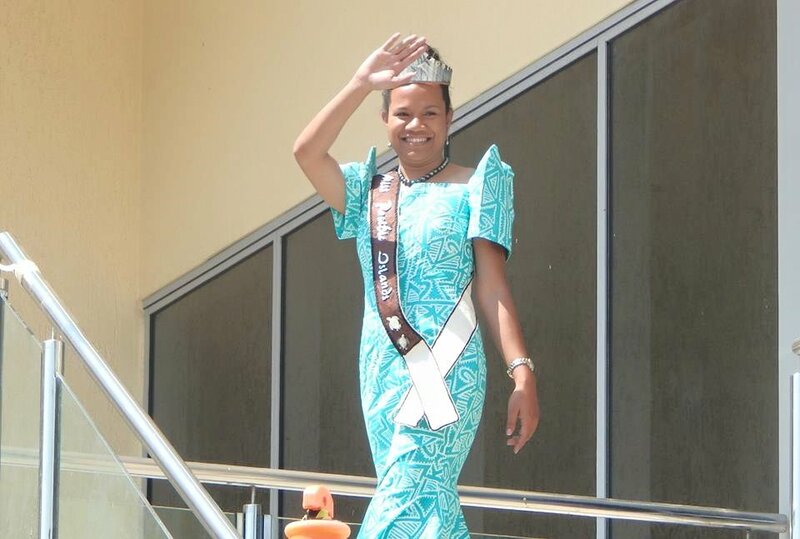 Ms Havora does not only represent PNG her title as the Miss Pacific Island 2015 now makes her an Ambassador for the whole of Pacific Islands. A Challenge she said that she would be more than happy to take on and looks forward to.